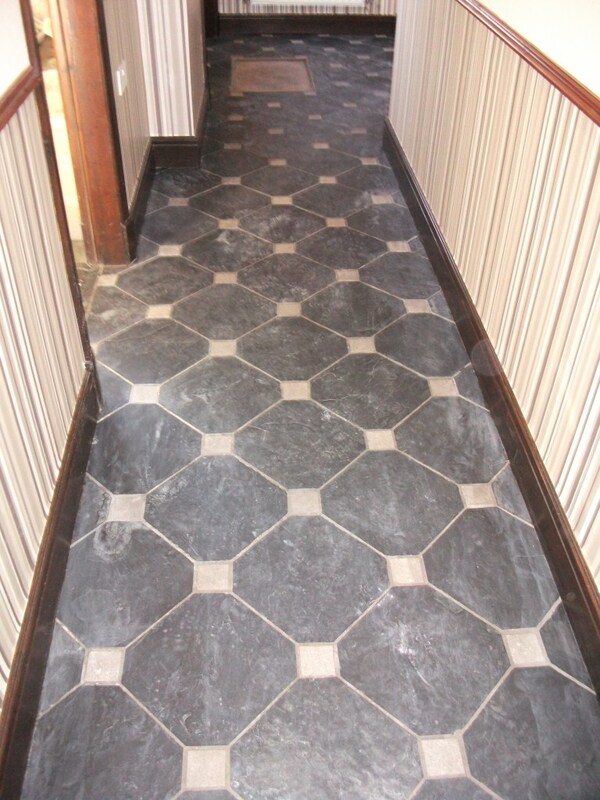 This entry was posted in Slate Tile Posts and tagged black slate, cleaning services, floor maintenance, Lancashire, sealing tile, semi riven black slate, slate tile cleaning, southport, tile restoration, tiled floor by AbzDominise. Bookmark the permalink. 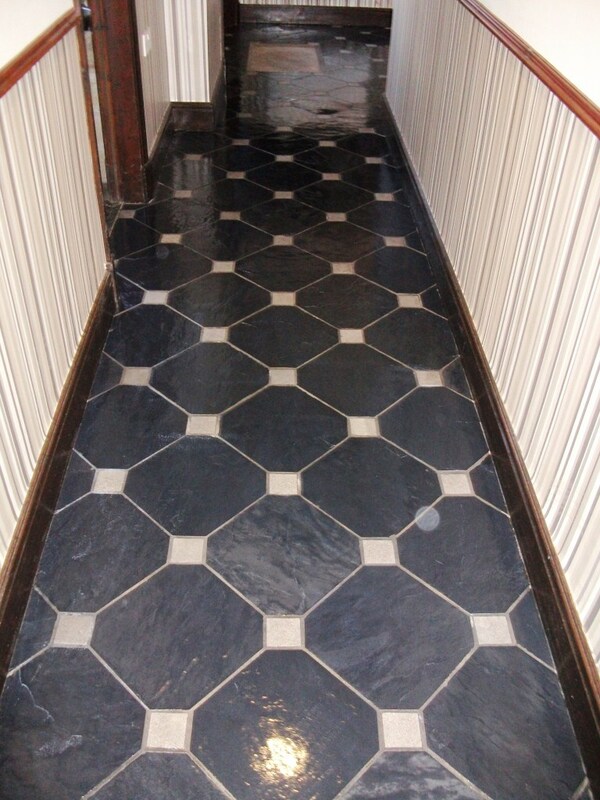 Tile Doctor offers a free advice service, so if you need a second opinion on how to look after your floor give them a call on 0845 652 4652.